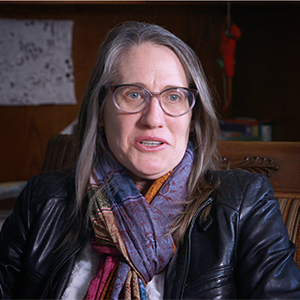 Janet Davis is a Teaching Professor and Associate Director in the Department of American Studies at the University of Texas at Austin. 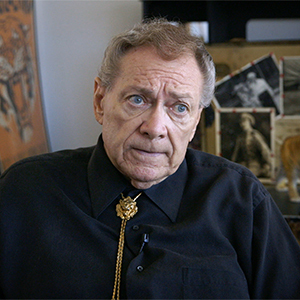 Davis is the author of THE CIRCUS AGE: CULTURE & SOCIETY UNDER THE AMERICAN BIG TOP (2002), and THE GOSPEL OF KINDNESS: ANIMAL WELFARE AND THE MAKING OF MODERN AMERICA (2016). 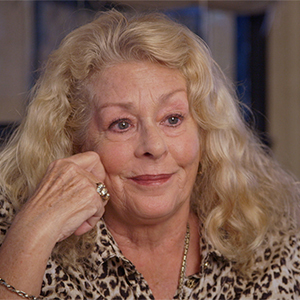 Davis is also the Editor of CIRCUS QUEEN AND TINKER BELL: THE LIFE OF TINY KLINE (2008). 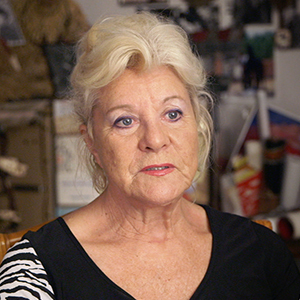 Jeanette Williams is a circus agent and former animal trainer. Williams is an 8th generation circus performer, the sister of Gunther Gebel-Williams (her adopted brother) and the most celebrated circus star of his generation. Kay Rosaire is an 8th generation animal trainer. She is the founder of Big Cat Habitat, an organization dedicated to the rescue of big cats and other exotic animals in Sarasota, Florida. As a teen Clyde Beatty ran away and joined the circus. He would go on to become arguably the most well-known animal trainer in the world, and co-creator of the Clyde Beatty-Cole Bros. Circus. He was the author of several books and star of movies, radio and television. Known for his fighting act, Beatty would enter the cage with wild animals, and a whip and pistol strapped to his side, with the cage often containing lions, tigers, cougars and hyenas all at the same time. His act featured as many as 40 lions and tigers of both sexes. Born in 1955, White enjoyed an affinity with animals from early childhood. At age 18, she began pursuing her newly discovered fascination with trained wild animals. 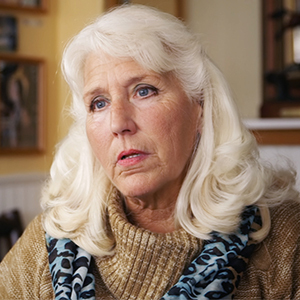 She met her first lions in the Summer of 1974 in Ohio. Her career spans through to 2008, and includes tigers, leopards, horses and leopards. White worked circuses throughout America, Canada, Europe and Japan. Her 34 years spent with the big cats has allowed the most satisfying, humbling, and purposeful lifestyle she could have imagined. MABEL, MABEL, TIGER TRAINER was Patricia White’s last interview. Roger Smith worked under Mabel and additional trainers at Jungleland in Thousand Oaks, California, through a 5-year apprenticeship. In awe of her half-century legend, Smith viewed Mabel as encyclopedic on tigers. Following her suicide in 1968, and the closing of Jungleland shortly after, Smith was among the last to learn how to train the big cats in such a setting. 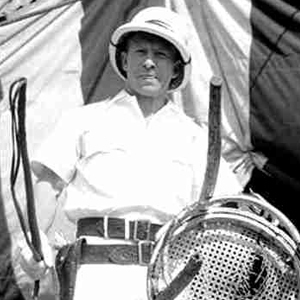 Smith worked with multiple North American circus’ both in the spotlight, and in the training barn. 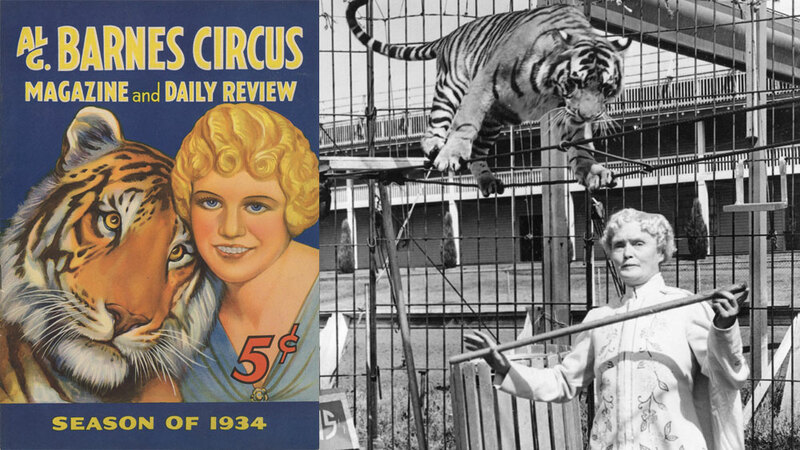 The story of how an orphan from Kentucky, Mabel Stark joined the circus in 1911 and became the world’s first female tiger trainer to earn center stage despite the belief that women couldn’t work tigers. A documentary by Leslie Zemeckis.